This new blade with cable winch is predominantly used in forestry. 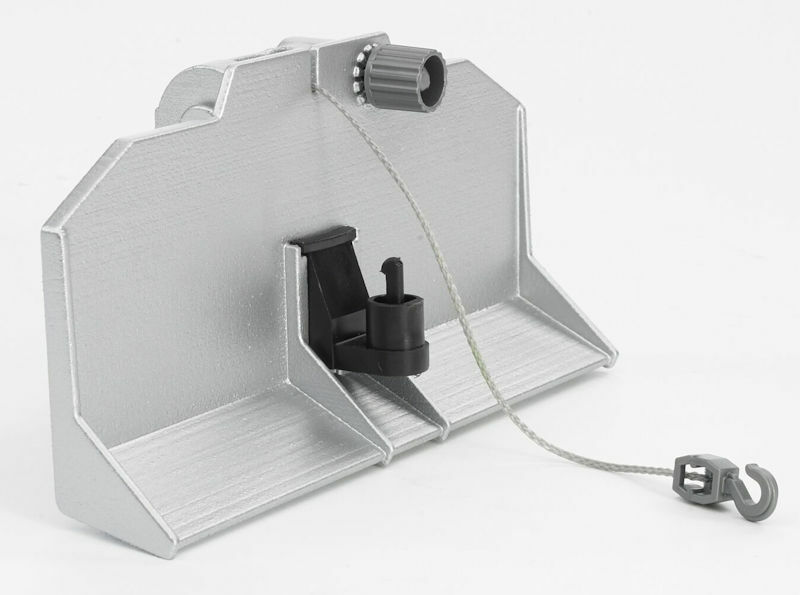 Using this accessory, trees firmly anchored to the ground can be pulled out using the attached cable winch. Additional items can be attached to the rear hitch.